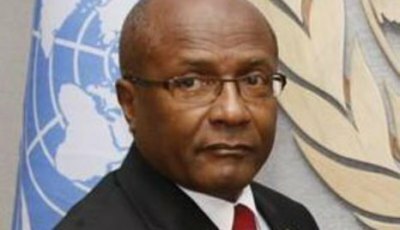 T&T’s foreign policy is in total shambles and nowhere is this more evident than in this PNM Government’s erratic approach to the African continent. 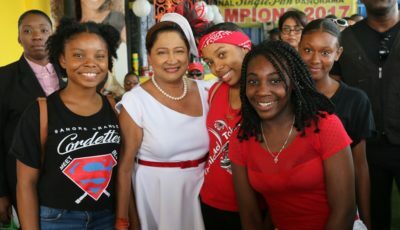 This Rowley led Government must explain why they are willing to make special allowances for Venezuelans to access jobs, education and health care, yet this same policy will not be extended to asylum seekers from Nigeria, Ghana and Sierra Leone – all Commonwealth countries. Is there a reason for the favouritism shown towards the Venezuelans? All refugees, whether they are from Venezuela or Nigeria or Cuba should be treated fairly, humanely and consistently based on a well thought out refugee policy, which we do not have. Furthermore, while the world is beating a path to Africa in search of economic and other opportunities, inexplicably we have moved out. Since 2016, Rowley has closed only one mission. It is in Africa, in Uganda to be precise. Our Ugandan mission provided ready access to African embassies accredited to the African Union Headquarters in nearby Ethiopia. There is no strategic plan governing the operations of our High Commissions in Nigeria and South Africa, where we are still represented. Appointments of High Commissioners to these missions came late in the day. All this while the African Union has declared CARICOM (as part of the diaspora) as the sixth geographic region of that body. What are our targets for increasing trade with Africa? How can it improve? How do we leverage our energy skills and competencies with emerging oil and gas discoveries in Africa? Last week’s “The Economist” magazine reports that Governments and businesses from all around the world are rushing to strengthen diplomatic, strategic and commercial ties, with the African continent. Commercial ties are being strengthened. As recently as 2006, Africa’s main trading partners were America, China and France in that order. By 2018, it was China first, India second and America third (France was seventh). Over the same period Africa’s trade trebled with Turkey and Indonesia, and more than quadrupled with Russia. Trade with the EU has grown by a more modest 41%. 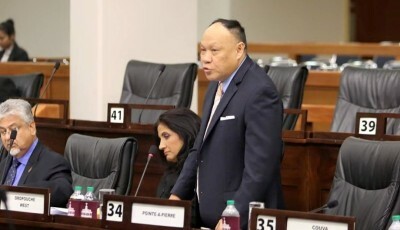 Often we get the impression that the PNM’s foreign policy operates by “vaps”, personal considerations and on criteria that are inconsistent with our national interest. What were the strategic considerations in closing our Ugandan mission and opening one in the United Arab Emirates? 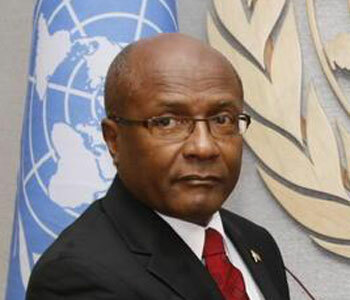 Why only after prodding from the UNC did this Government belatedly say we will open a High Commission in Guyana – the new energy frontier on target to produce over 700,000 barrels of oil per day in 2020. Why no ambassador in Caracas, given the thousand and one developments taking place there, all of which with significant implications for our country? We are better than this. All our institutions of governance are collapsing before our very eyes. Our foreign policy inadequacies are daily being made manifest. Can a new Government bring sense and rationality to our foreign policy or is the damage irreparable? Only time will tell.